Quantitative Computed Tomography (QCT) products for both clinical and research applications. 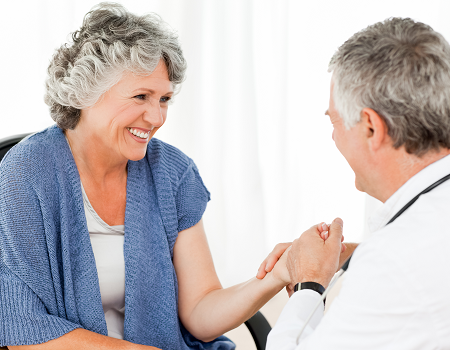 Add bone density testing capability to your range of CT services. Analysis of CT scans acquired for other reasons. Screen for referral to a dedicated bone density test or as an additional service. Analyze CT images to identify patients who could benefit from a follow-up DXA. Earlier detection of low bone mass for the patient, higher utilization of your DXA.